French filmmaker Sylvain Chomet studied at the Angouleme art school, where he drew comics. His first comic book, Secrets of the Dragonfly, was published in 1986 by Futuropolis. At the school, Chomet met frequent collaborator Nicolas de Crécy, whom he worked with on an illustrated adaptation of the Victor Hugo novel Bug-Jargal. During the rest of the '80s, he worked as an illustrator in London. After seeing Nick Park's short film Creature Comforts, Chomet decided to do an animated film of his own. He relocated to Canada and started his first animation project, The Old Lady and the Pigeons. 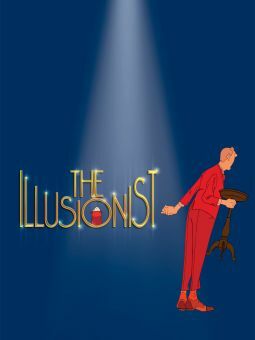 Finished in 1996, the short film won several awards, festival acclaim, and an Oscar nomination. He and de Crécy then created the comic book Ugly, Poor, and Sick, which was published by Casterman in 1997. 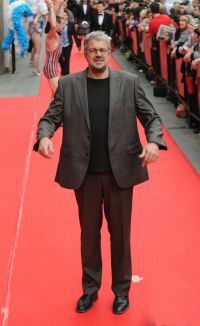 After writing some scripts, Chomet was introduced to the French producer Didier Brunner. 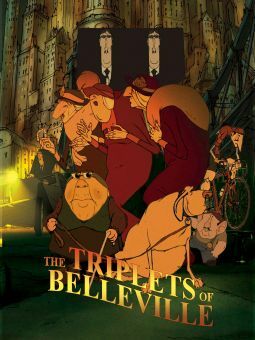 They developed the old lady character into a story which became The Triplets of Belleville. 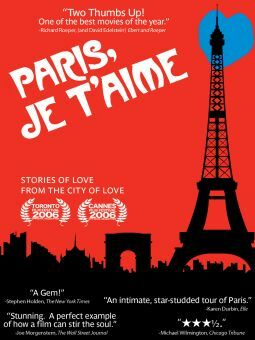 It took five years and funding from France, Canada, and Belgium in order to make the feature-length film. A nostalgic, humane, and imaginative rescue tale, The Triplets of Belleville earned several Academy Award nominations in 2004.